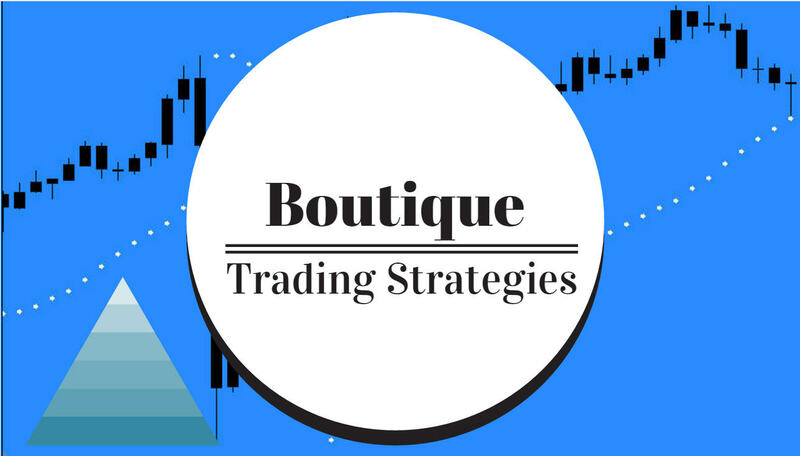 boutique trading strategies: A Look At Interest Rates As At August 8, 2015. Interest Rates may well dominate trading for the next few months, now that the earnings season is ended. There are many factors which may influence the amount of changes in rates and what different countries do to compensate. Definitely we may see volatility in the markets as the juggling occurs. Here are some opinions as to what governments may do in future months regarding interest rate policies.